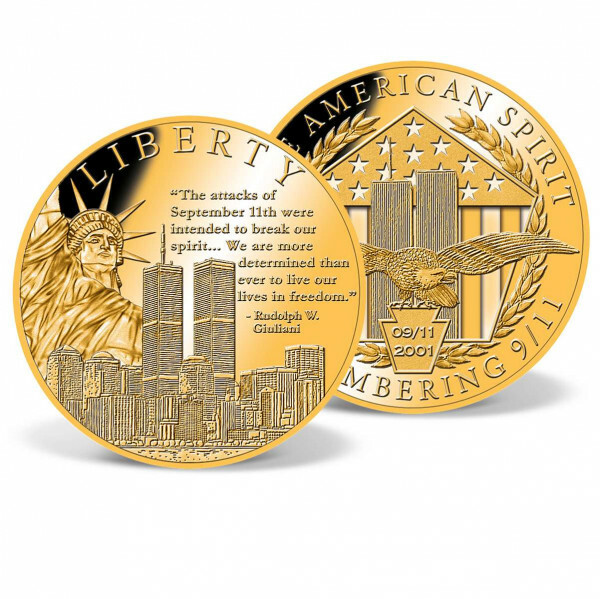 Includes a free preview of future issues in the collection The American Spirit 9-11 . For more information, please refer to the Satisfaction Guarantee tab below. If you do not wish to preview future issues in the collection, you may purchase the single item using the 'Individual Item Only' tab at right. Please join us in remembering September 11, 2001: The day the world changed.